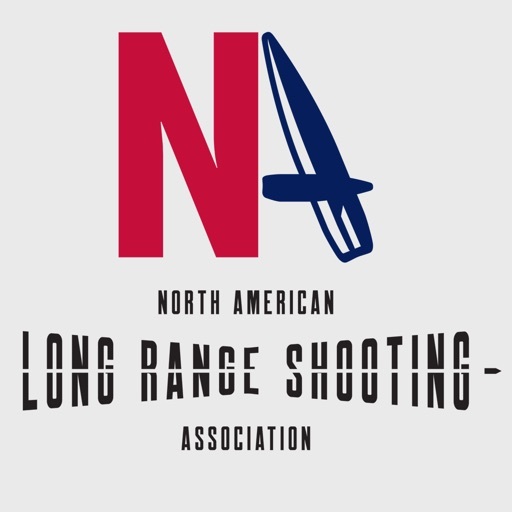 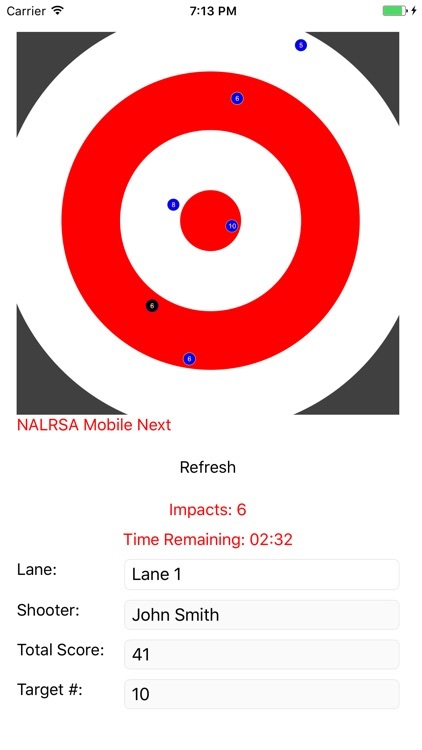 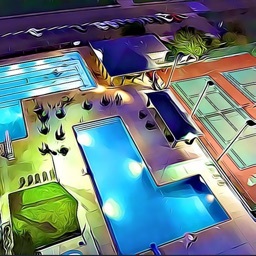 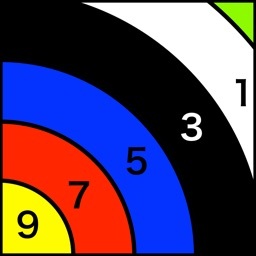 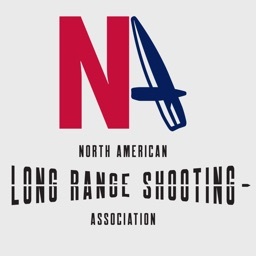 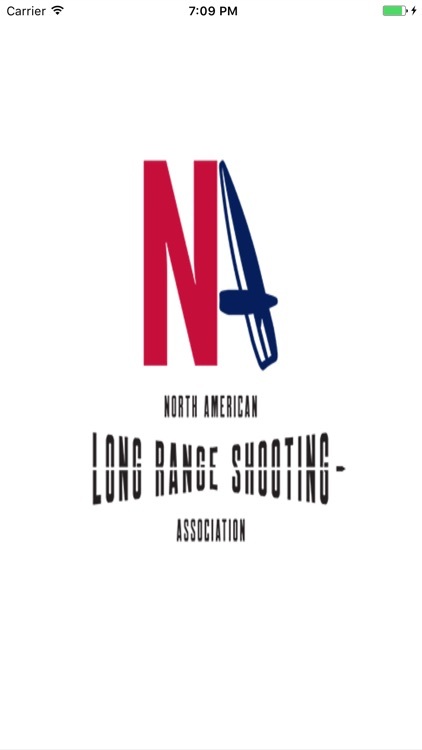 NALRSA mobile app for Long Range Shooting Events. 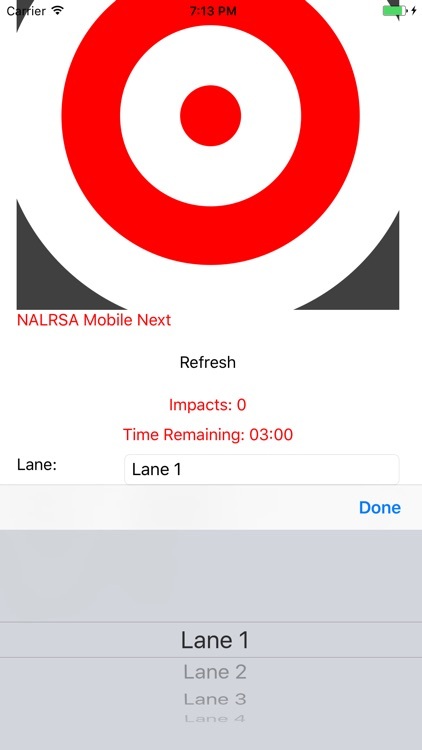 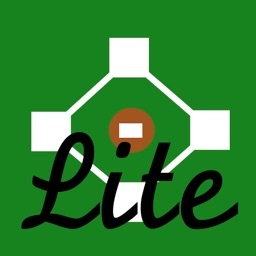 This version supports the new "2.0" version of the Target Server. 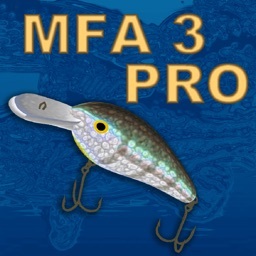 Use this version if you are running the new "2.0" software on your Target Server.